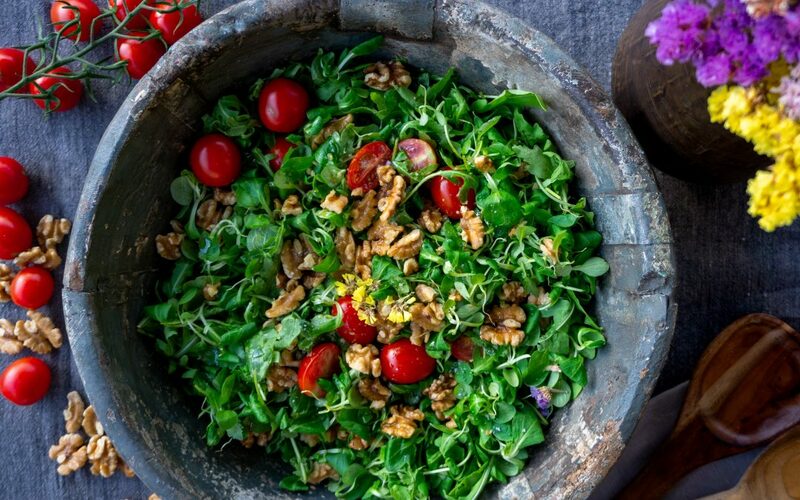 In recent years, a trend has gone around called Meatless Monday. It has become so popular that beloved musician Paul McCartney even wrote a song about it. For those who do not know about Meatless Monday, it is exactly how it sounds. You avoid eating any type of meat (including fish and poultry) every Monday. 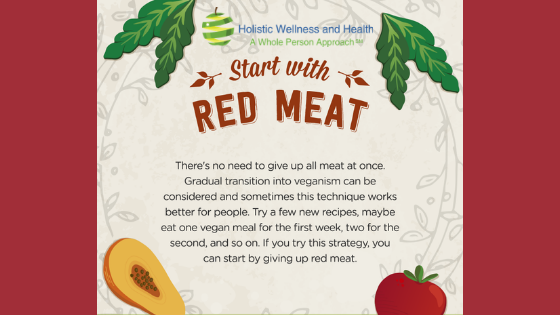 This option is very flexible for everyone who wants to reduce meat in their diet. Going meatless has many health benefits that will make you feel and live a better life. This post is to help you understand some of the health benefits that going meatless at least once a week will bring you. A day without meat is a stepping stone for those who are at risk for developing heart disease and diabetes. Some people are not ready to completely eliminate meat consumption, but a weekly meatless meal can show people how easy and great food can be without meat. Eating processed meat can lead to a higher chance of developing heart disease, type 2 diabetes and cancer. A meatless day can help with lowering the risk of cancers like colorectal by avoid processed meats like bacon for a day. The health benefits for going meatless, at least once a week, is amazing as most of these diseases are avoidable. Being healthy is more important than eating meat. Obesity is a serious health problem that affects many people. According to studies, obesity and health problems related to the condition is now one of the top leading causes of death. It is also costly to treat the condition and any health problems associated with it. There are many reasons why people are obese, and there are many solutions that can help the condition such as diet and exercise. Going meatless at least once a week can help treat obesity. People with a plant-based lifestyle usually have lower BMIs, and a plant-based lifestyle can help with weight loss. Studies have shown people on any plant-based lifestyle, whether it is some type of vegetarian diet or veganism, live longer than those who are on a meat based diet. This means the less meat you eat, even if it is for a day, can help you in the long run. As you have a higher chance of living longer and healthier than those who do not go meatless for at least weekly. Studies have shown that going without meat for a day can help with your digestive system. Animal meat is harder to digest than other food and eating less meat can help your system fully digest food. Certain types of foods can help your intake of important vitamin and mineral needs. For example, oatmeal can help your iron intake while beans and peas can help your intake of such minerals like fiber, iron, and protein. Improving your nutritional needs can help you become healthier. Eating more beans, grains, fruits, nuts and vegetables on a meatless day will make sure that you meet your daily nutritional needs.